I made an appointment with SA (Silhouette Atelier) on a whim to fill up my appointment schedule when BFF was down, we weren’t expecting what would happen next. We stepped into their relatively new home in Emerald Hill, Somerset. It was a beautiful shop house lit by vintage lamps you could only find in old shops in malacca. The top floors had chandeliers. My heart melted. Point one – I went to the appointment on the wrong date. Instead of Wednesday I came on tuesday. I’m not sure how this communication breakdown happened but nevertheless Rebecca, my designer (every brides gets attached to one!) was readily available to let me try on the dresses. I told her what I wanted and she pulled out all the dresses available late into the night, till about 8pm. Point two – Their dresses are what my wedding dreams are made of. Even those huge fluffy tulle ball gowns were so beautiful it might have changed my mind about my lacy ones. They are pieces of art on hangers, so well made and so delicately thought out. Even better, the variety was amazing. I didn’t believe the 3 full rooms of gowns I saw! Point three – I think I tried a total of 7 dresses there, all very pretty and very me! But one definitely got me and I had a dress moment with that one. I couldn’t think of any other dress. I had to have that one. Point four – The price was definitely not a positive aspect of SA. They cost above average on the range so it took me a while before I decided to go with them. They are ex, but like I said to a random SG comment, it depends on what you want. My full lace gown cost $800 more than a normal one. My first fitting was a few weeks back, and I dont want to put up pictures until the wedding cos I’m afraid M might peek into the blog. I don’t want him to see it! But I am very happy with it. 🙂 It still needs lots of work and alterations but I think its gonna be beautiful.. ! 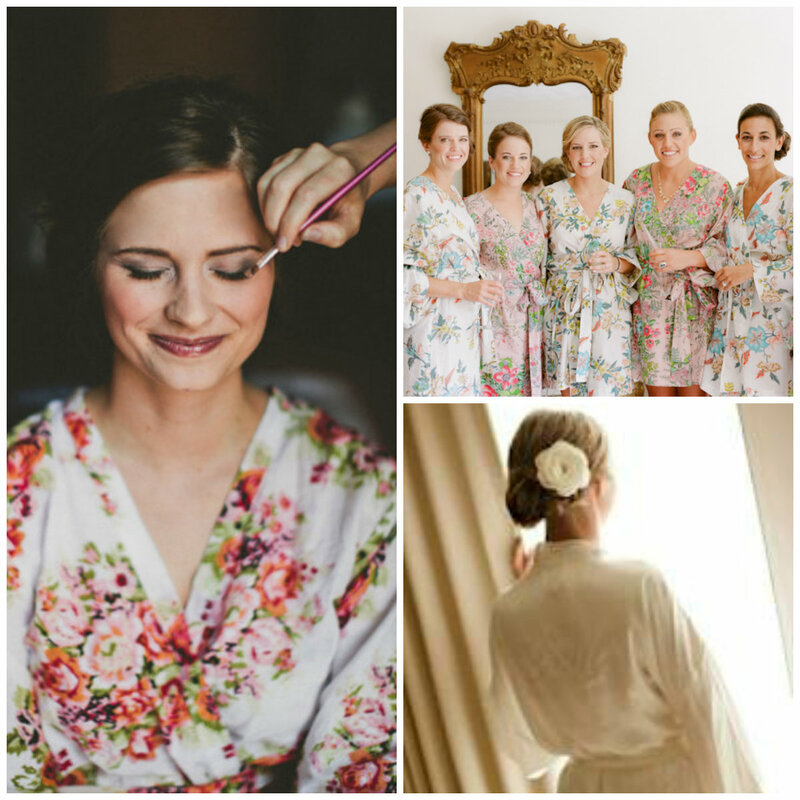 Whenever I look at wedding blogs, I always find myself gravitating towards pictures of the bride getting ready. She’s relaxed and glowing with such joy, sitting with her bridemaids, getting her make up and hair done in her white robes.. It’s my favourite part of the day when I look at the photos of the day. 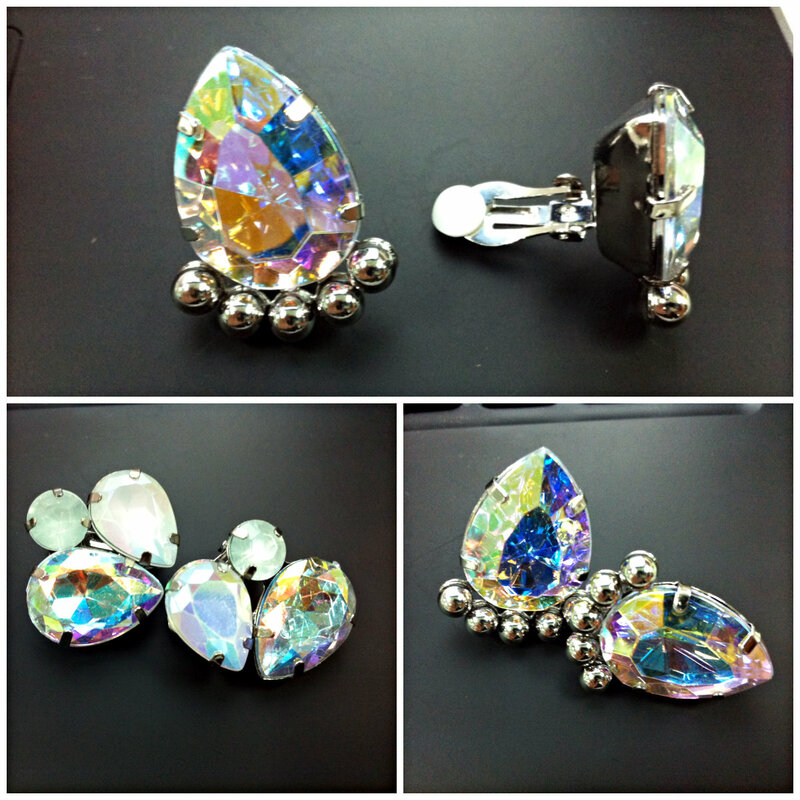 So I headed to my trusty Aliexpress.com in hopes I could find something cheaper and yet as pretty! Low and behold, I found this baby.. I feel as if I’ve hit a jackpot. 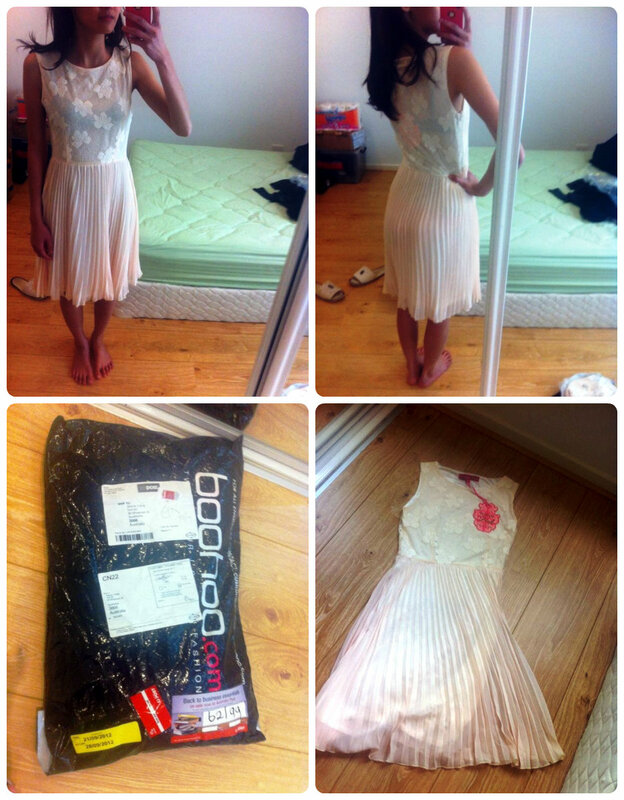 It was perfect in white, with the delicate lace, in comfy silk! Winner! 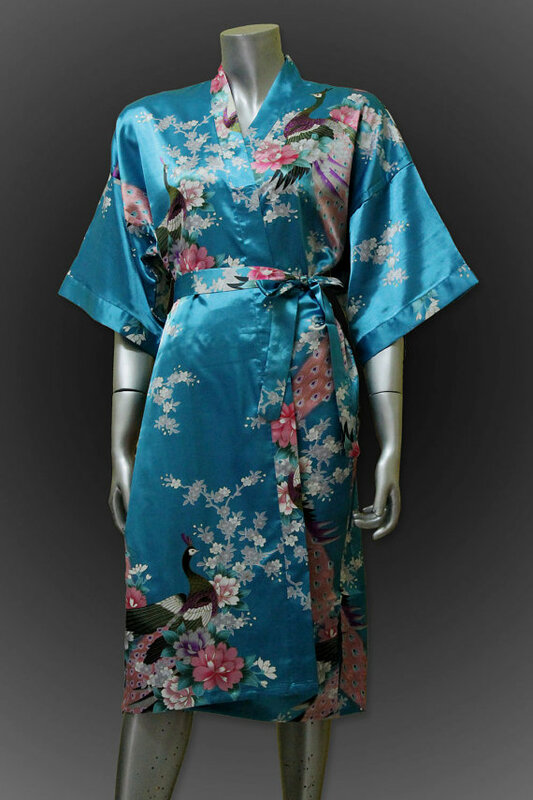 Will post reviews and pictures when it arrives, so all you bridal babies who want to own your own beautiful robes can do so without paying so much! I’m even thinking of sticking on my own bling saying “Bride” ..
🙂 Good buy? What do you guys think…? After some research into more dresses.. I realise my dress is not exactly a bateau neckline dress, its in fact more like an illusion neckline! Yes, these things do amuse me. 🙂 Check this out for 2013 illusion neckline designs! 6. Any other random thing I can think of…. Wedding Trend 2013: Bateau Neckline? I’ve been browsing (heavily!) through Martha Stewart’s Bridal Market this week. The runways are packed full of the Spring 2013 collections from all the designers. Good places to start ‘inspiration shopping’! I’m not usually a follow-the-trend kind of person, I always find comfort in going back to retro/traditional styles. Something that will stand the test of time. But coincidentally, 2013 trends seem to be heading in my favour! Check out all the bateau necklines this season! Wiki definition: “A boat neck, also called a bateau neck or Sabrina neckline, is a wide neckline that runs horizontally, front and back, almost to the shoulder points, across the collarbone. It is traditionally used in nautically inspired sweaters and knitwear, but is also featured in more elegant cocktail dresses and eveningwear. The style derives from sailors’ blouses or sweaters, often with wide navy and white horizontal stripes. I’m super happy I chose my bateau (regardless if it was the next trend or not!). The bustier is too common for me, I wanted something different and after trying on this beautiful neckline, I was sold. Funny thing is – Singapore Bridal Houses don’t have that many options when it comes to necklines… Sure we see many different types of skirt shapes. 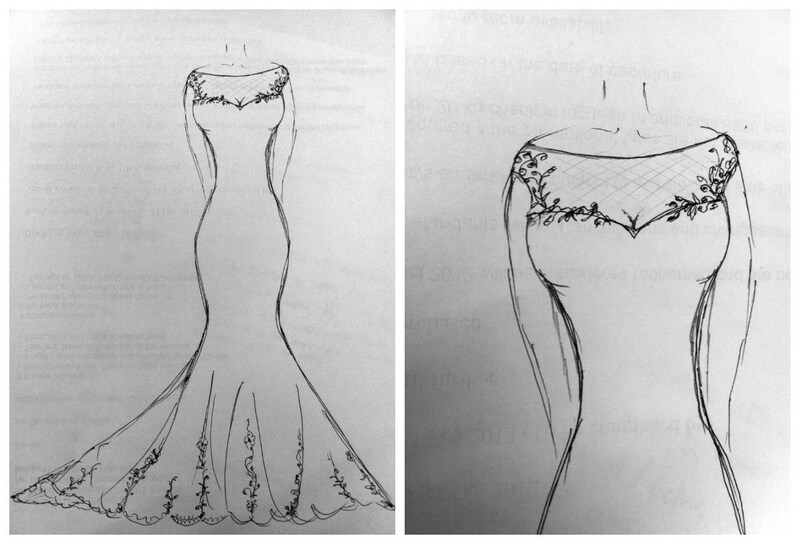 Ball gown, A Line, Trumpet, sheath and they all seem to come with the bustier neckline! Maybe the majority of people here still like the bustier, after all it is the most flattering on most body types. I’m lucky enough to be getting a dress made to measure for my body type and designed to my liking at Silhouette Atelier. I’ll write a more depth review of the place after my first fitting in December for you ladies thinking of signing with them. Also I had a question from a SG bride, thought I should share it with everyone! Hi J! Thanks for dropping a comment. Nice to know that there are more SG brides doing the DIY wedding. About the pricey dresses at Silhouette, it really depends on you and the decision you are most comfortable with. It sounds clichéd but the truth is, you answer to yourself when after the wedding you either regret not getting the dress of your dreams or not having enough money for the banquet you wanted. 3K is a lot for 1 dress you are barely going to wear for 6 hours, but how important is the dress to you? To me, the dress was NO compromise. I was willing to give up on flowers, get the cheapest buffet spread, buy cheapo budget wedding bands because I knew those weren’t as important to me as getting my dream dress, I have dreamt of it since I was 6! So that’s how I decided to go with Silhouette – even with the price, I was assured that the workmanship would first class! So think about it, I know this is a concrete answer but its your wedding dream dress.. I say follow your heart, spend on what you know you won’t regret spending on, like an awesome photographer or the dress of your dreams Good luck! This is not a new video – in fact I think it’s really old. Probably 2-3 years old. But it never gets old. For me at least. This whole wedding was such an inspiration to what I wanted for our wedding. It’s probably my 100th time watching the video today and I such am in such awe of the beautiful details. Her PERFECTLY round rose bouquet, her Zac Posen mermaid gown, her slightly smokey eye makeup, his simple tuxedo with that gorgeous white boutonnière rose. VERY COINCIDENTALLY, Coco Lee’s wedding was also to die for… I should write about that another day.. I want to be a Coco. Which leads me to wondering if I should hire a videographer… (I know, I know.. it’s not a wedding on a dime any more if I keep adding on this list of things I want..) But I wonder if at the end of the day, I would really watch it often and is it worth paying a professional to do it. I want to capture the morning and the ‘getting ready’ process, it’s my favourite part of the day.. Some go as low as little as SGD$488 for half day filming (VideoBox) and some go as high as SGD$2680 for 8 hours of filming (36frames). Of course it will highly depends on their skills/experiences/resources. I’m still sitting on the fence with this one, not sure whether I want to spend the money. Maybe I could ask my friends to film on their handheld cameras..
Any ideas? Should I hire someone or get a friend to help me out?? Weekends are my favourite time of the week! Not only can I spend time with M, I also get to roam the streets of Orchard while he’s busy doing other things. I run by the *Scape flea markets, pop by 313 Orchard and just yesterday H&M! So I have designed the dress of my dreams.. Not exactly like how I imagined it since I was 12 but it turned out to be even more beautiful and classic, but I honestly kept wondering if there was any dress out there! People often find the dress and then start searching for a replica or something that looks something like it, but it’s kinda the opposite for me.. So my search started…. And just by chance, while browsing my “The Knot” magazine that a friend bought from the USA for me.. The dress was so similar I had to find out what it was, all it stated on the page was that it was from Ines De Santo. A simple search on google came to some successful results, the dress’s name was Lissome from their spring/summer 2012. Isn’t she just gorgeous..? And she looks (sans the big bow at the back) like my dress!! 1. The lace patterns are slightly different. 2. the bataeu neck line on mine is slightly less crowded with lace. 3. I don’t have the big bow, but my train is about 0.5m longer. 🙂 December is too far away.. I want to go for my fitting now! What do you think of the Lissome by Ines De Santo?? Pictures courtesy of BFF from all the way from Melbourne, Australia! 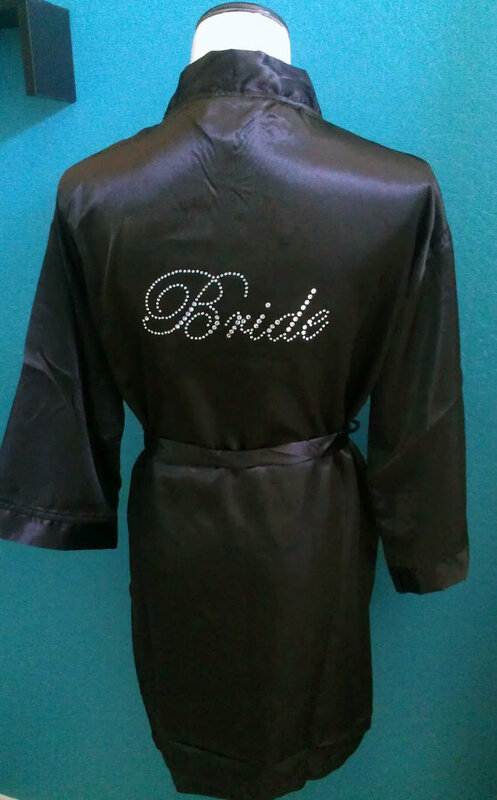 After BFF made a request to wear them I decided to grant her wish and make all my bridesmaids wear one! Flower crowns are all the rage now. I’m hoping they’ll still in style next year. 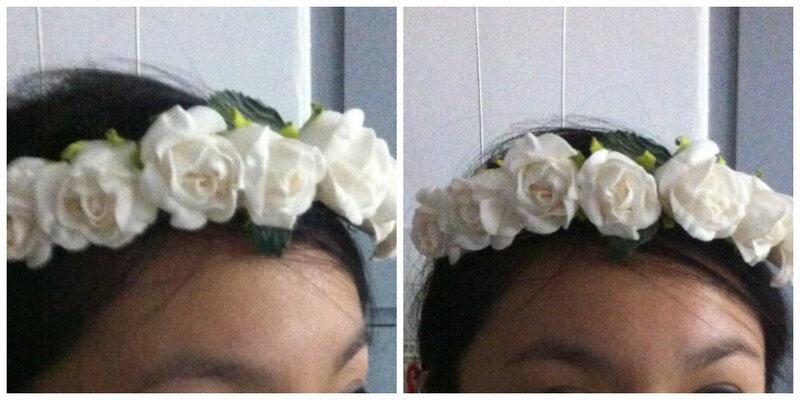 Anyhoooo, here’s a simple tutorial to make a “half flower crown”. I thought having the whole round crown might be a little too much especially since their dresses are so simple. Half Crowns allow for the chic/boho look without looking overwhelming! Supplies: Foam flowers from Spotlight @ Plaza Singapura. 1. Prepare 7 wired flower stalks. 2. Bend each one at a 90 degree angle just below the flower, this will create the path on which you will connect other flowers. 3. 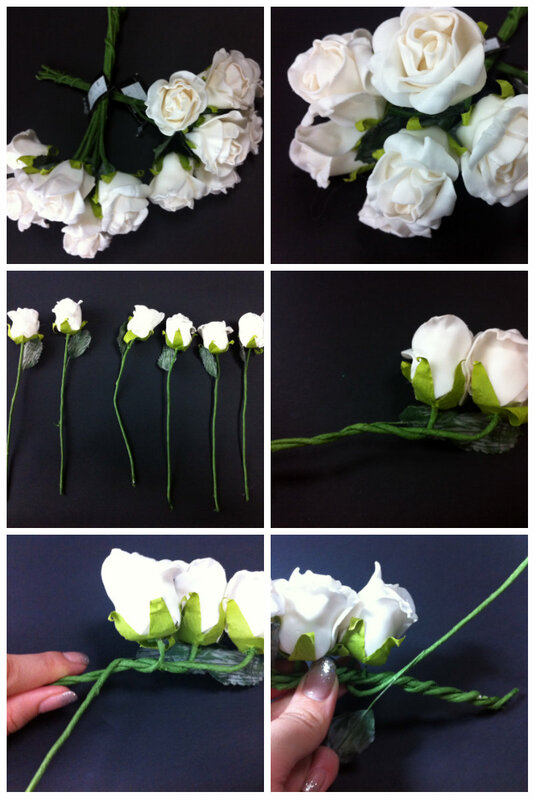 Take another flower and begin to bend it, and wrap the excess wire along the first one. 4. 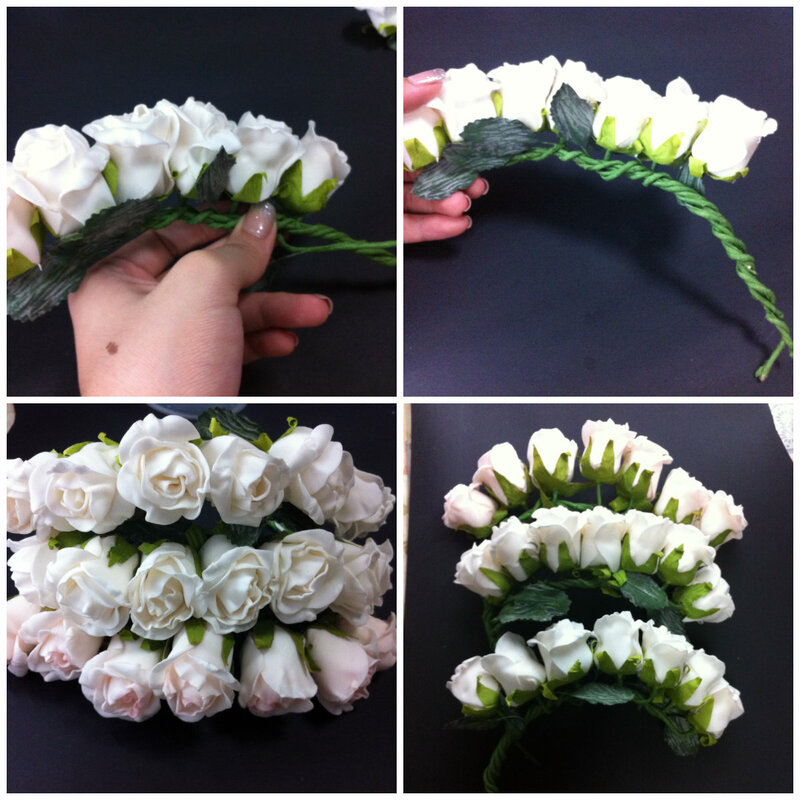 Continue bending and wrapping each additional flower till you are done. 5. Try on the crown and make sure it fits the curve of your head. 6. 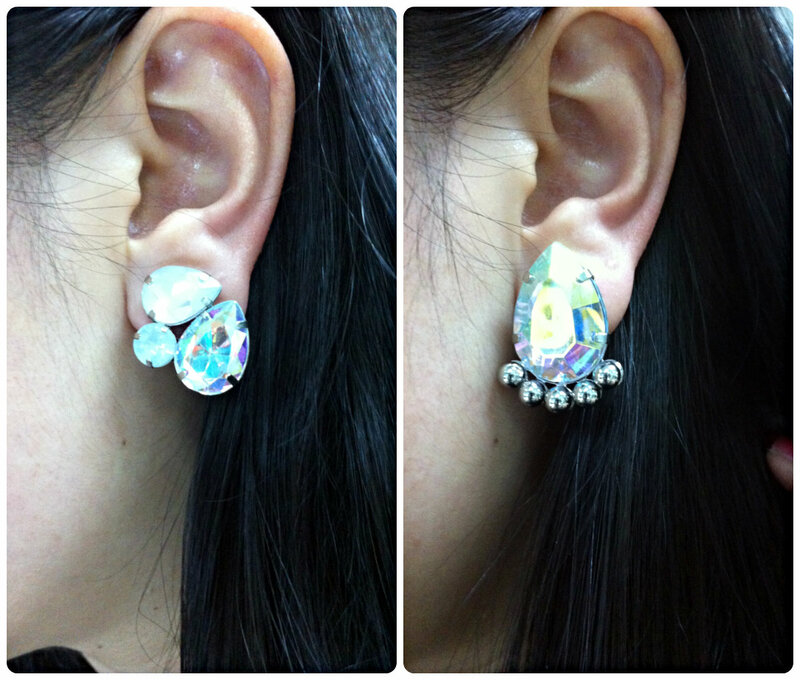 When wearing, place pins along the crown, securing it to the hair. Ta-dah! Feedback from the girls is that they love it. I hope they’re not saying to appease me though! I got a slightly pink one for my maid of honour and cream for the other 2 girls.